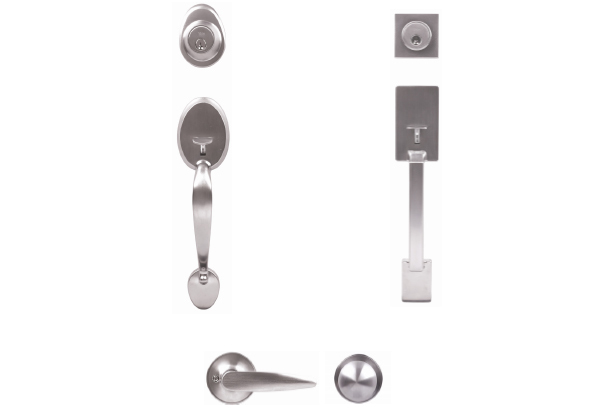 ASSA ABLOY New Zealand wishes to announce a change to the range of Yale entrance gripsets effective immediately. 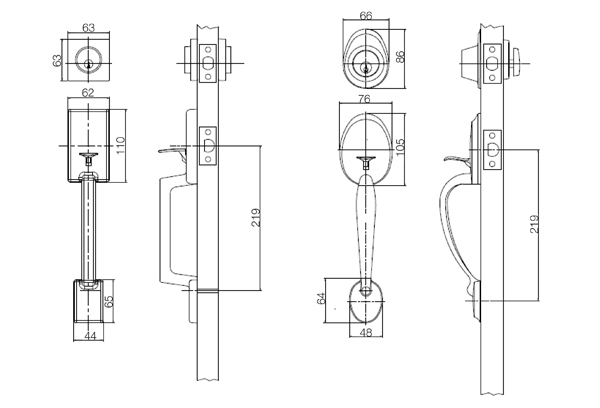 Further information and images are available on the ASSA ABLOY website, here. Pricing information is available on the online catalogue at assaabloycatalogue.co.nz.